Wordplay Jewish art features modern judaic art celebrating the Hebrew language. 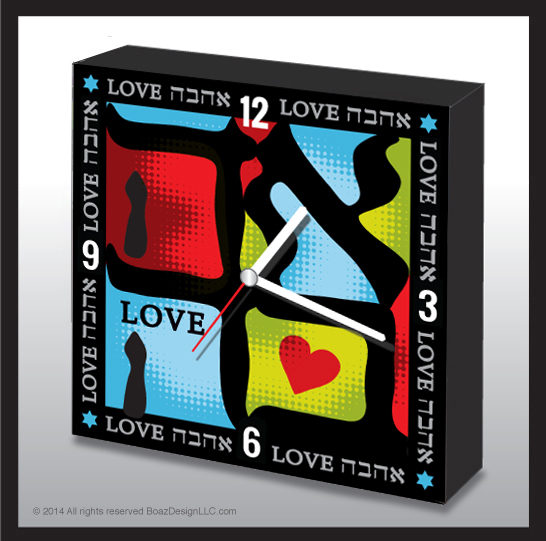 Our modern Judaica store features Jewish holiday gifts to beautify homes, synagogues and offices. - Wordplay Jewish art features modern judaic art by an Israeli –American artist. 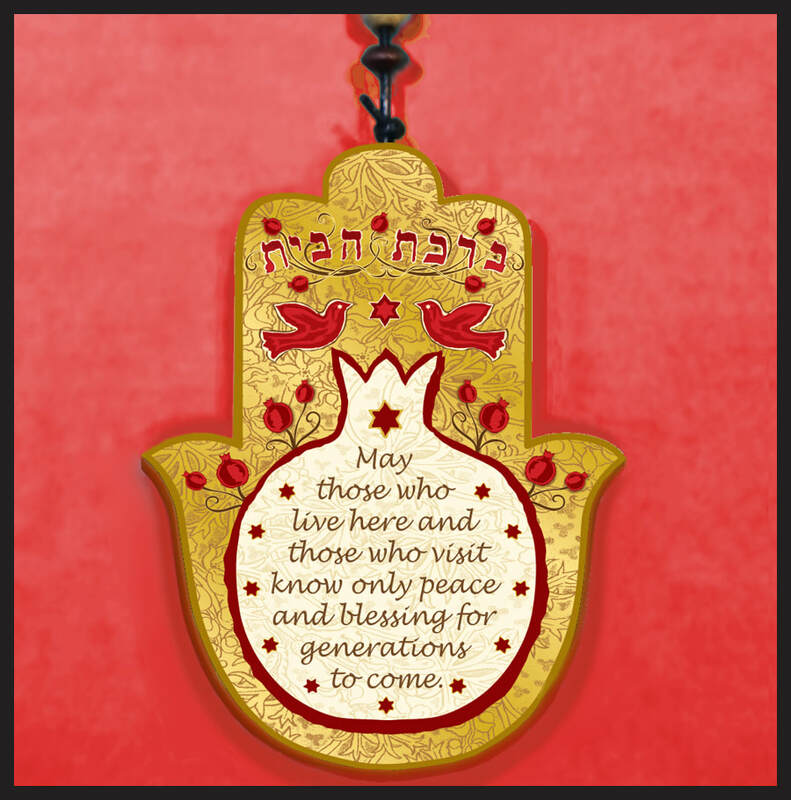 We feature Jewish art, accessories and Jewish holiday gifts to beautify homes, synagogues and offices where Jewish artwork can be found. 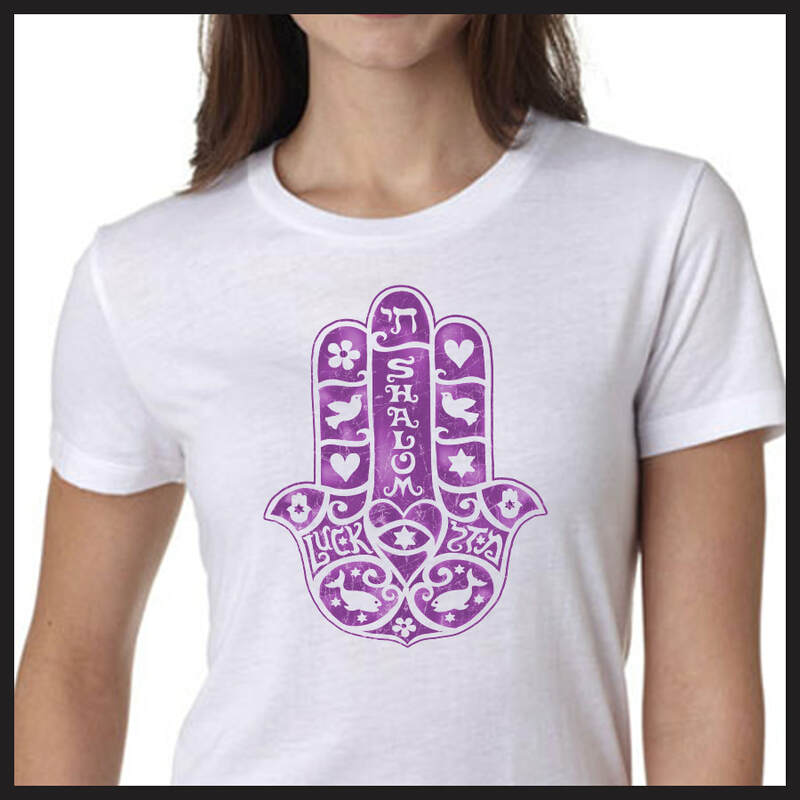 Wordplay Gifts, art with chutzpah! Please contact us to receive wholesale price list. 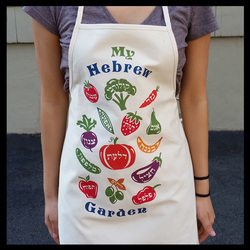 ​This store is your source for Jewish wall art, Jewish posters, and Jewish art gifts featuring a modern, contemporary twist. 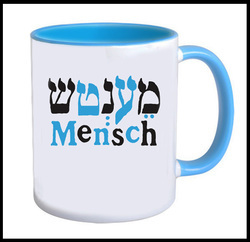 You will love our selection, whether you’re looking for Judaica gifts, Jewish art, Jewish holiday cards or the perfect Bar Mitzvah gift, Bat Mitzvah gift, Jewish wedding gift, Hannukah gift or Passover gift. 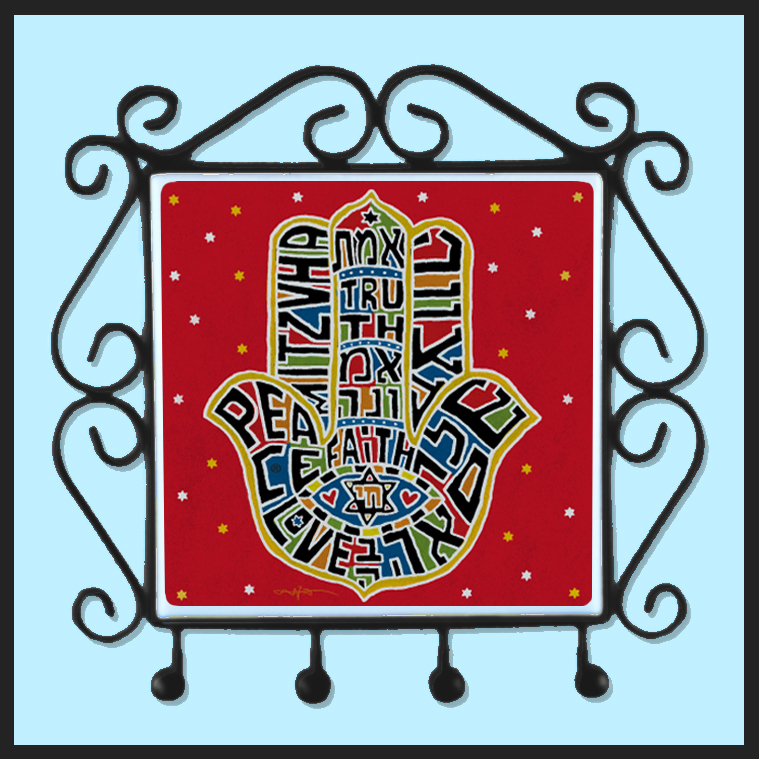 From the traditional birkat habayit (Jewish Blessing of the Home or House Blessing), to contemporary Israeli art, the Wordplay Graphics collection is sure to inspire and provide a beautiful conversation piece for your home or office.